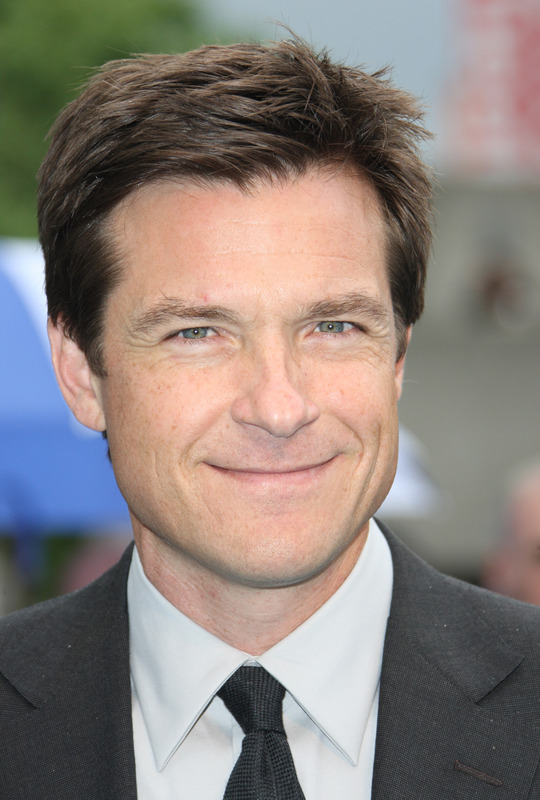 Tammy Smith Casting is currently looking for female actresses and models to be cast in the upcoming Netflix series OZARK starring and produced by Jason Bateman. The producers are seeking two females for the shoot taking place in Atlanta, GA and the selected talent will be compensated. The OZARK story revolves around the character that Bateman plays, Marty Bird, who moves into the Ozark Mountains and has a sizeable debt that he must repay to the Mexican Cartel. Many of the specific details of the script are being kept tightly under wraps. The series is also written and created by Bill Dubuque. The series is expected to begin to air on Netflix next year. Filming of this project begins July 18th and will film thru January. The following standins are hopefuls to be regular Standins on the project!! and put “CAMERA TEST” in the subject. – CURRENT hair color and length must be visible … thank you.